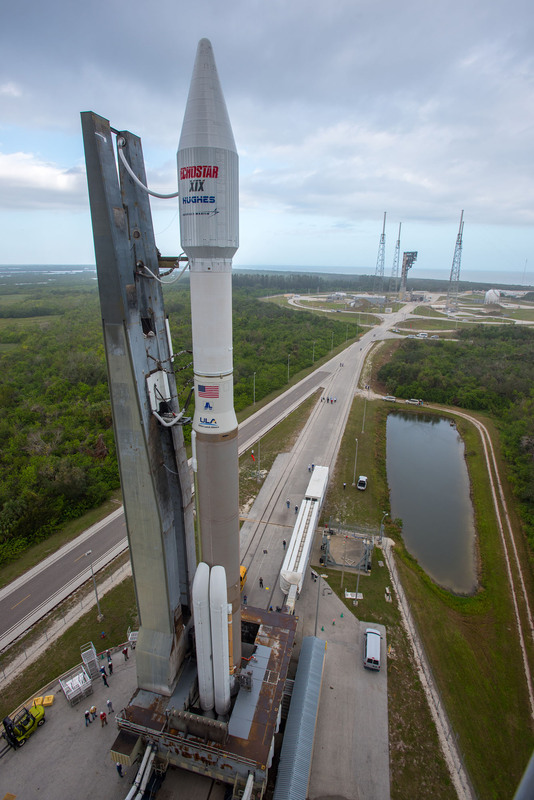 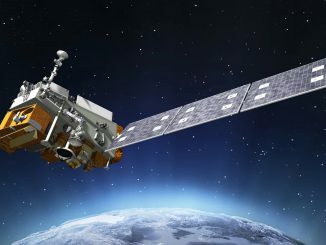 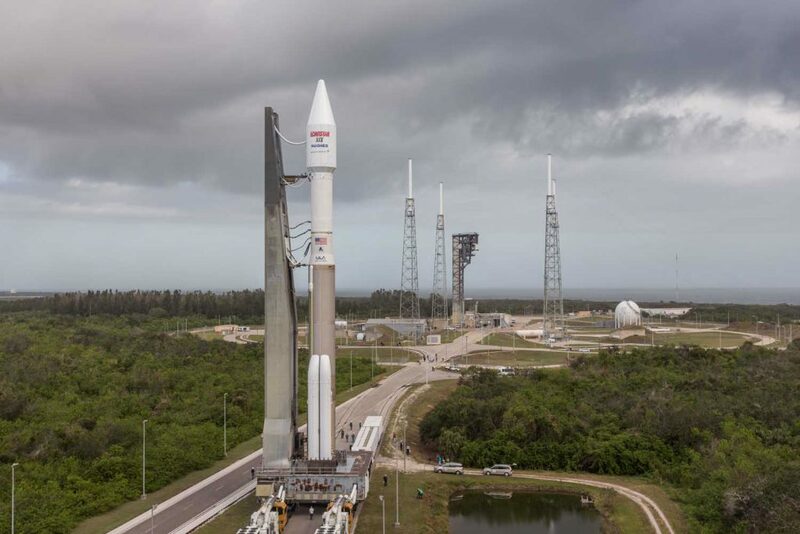 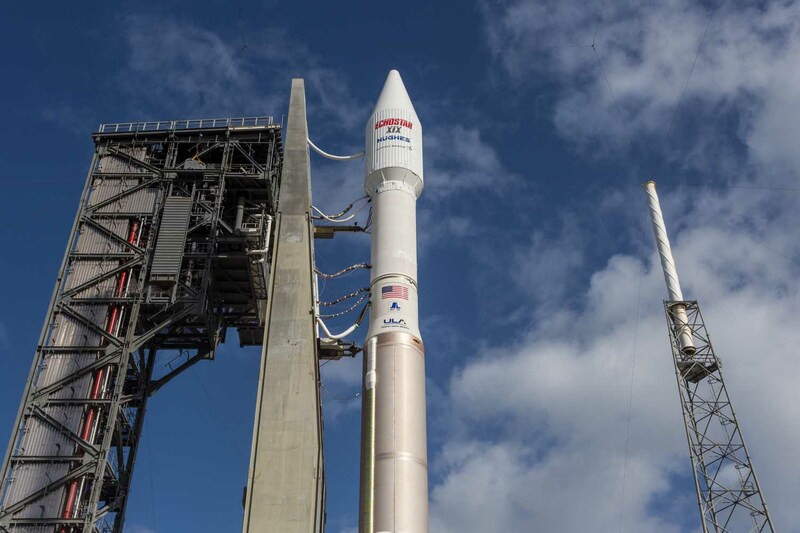 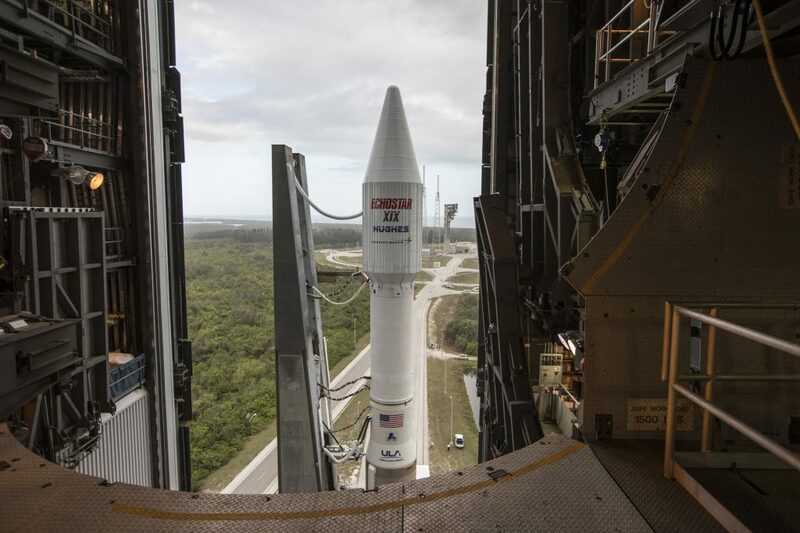 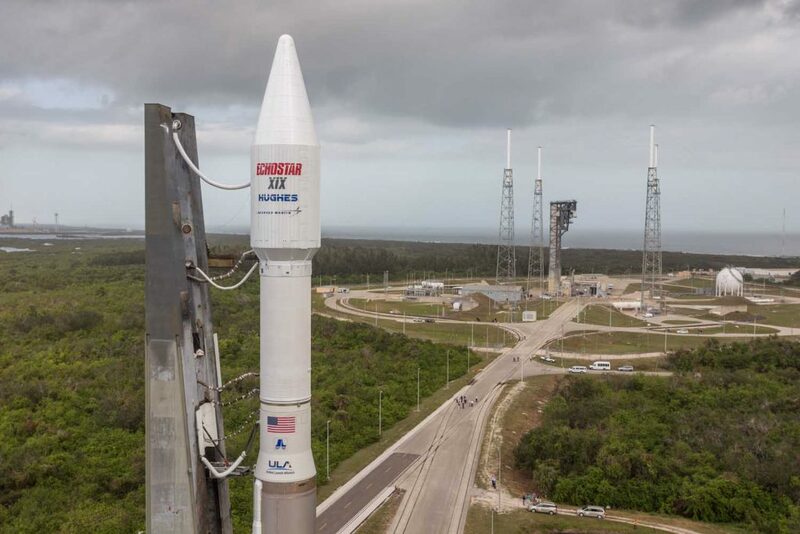 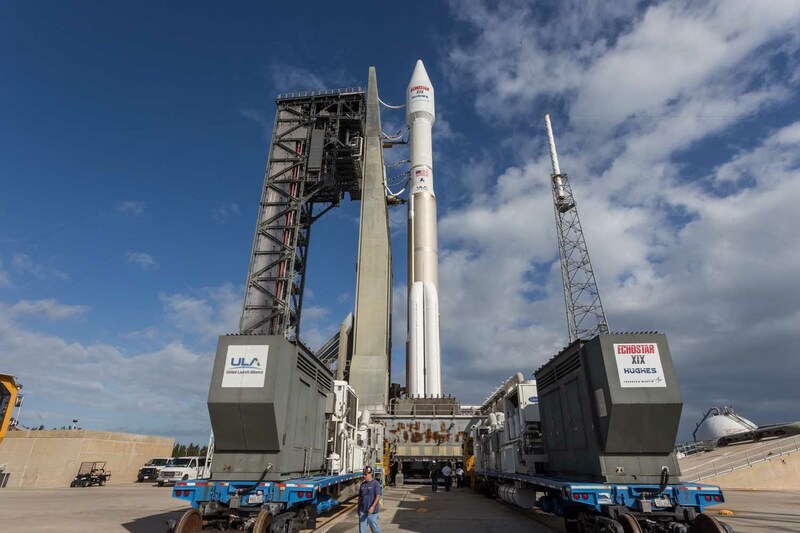 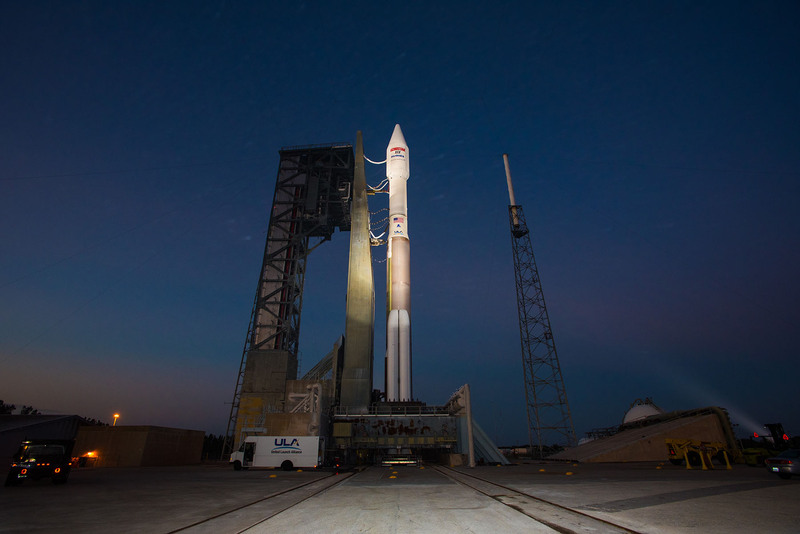 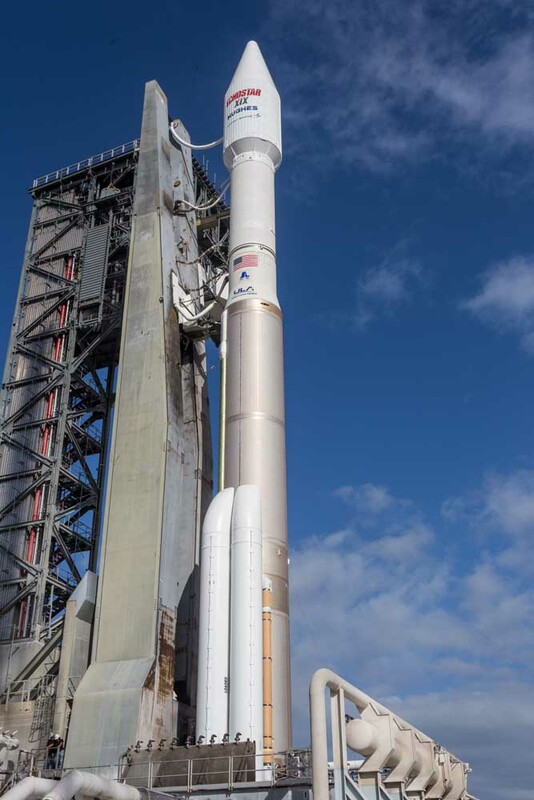 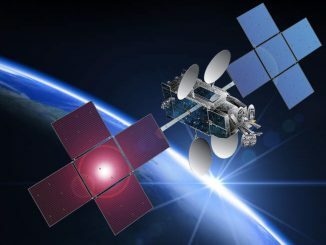 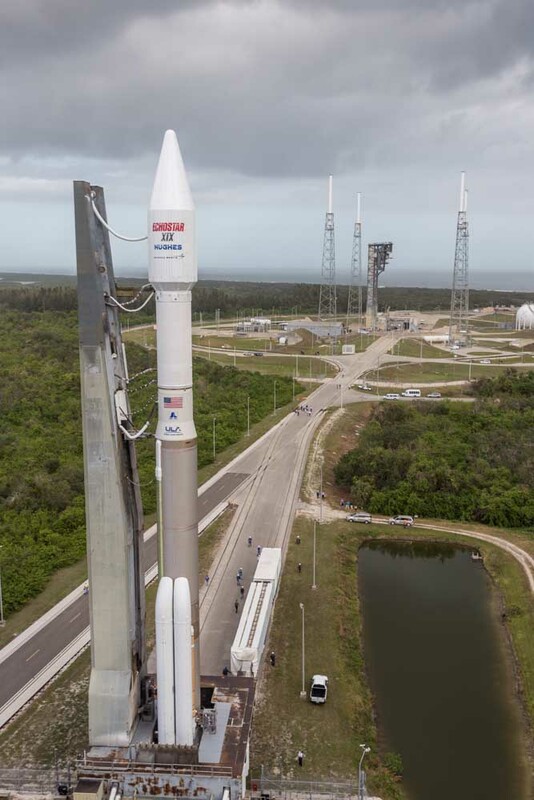 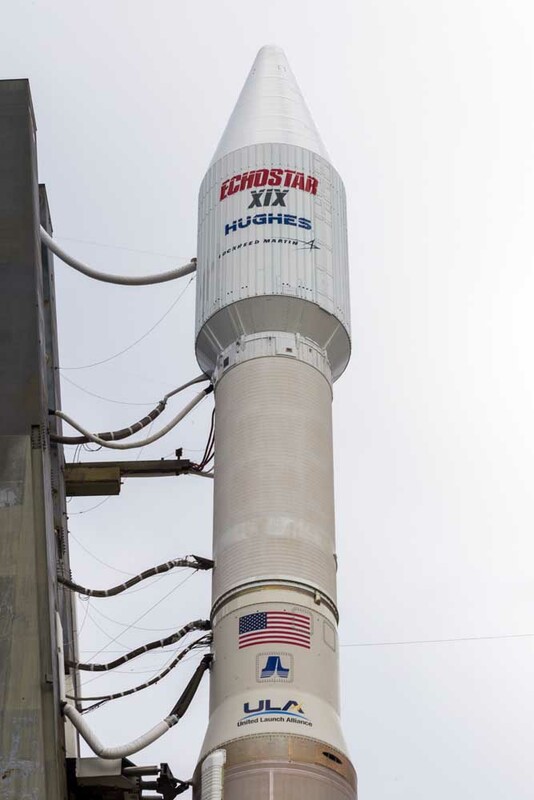 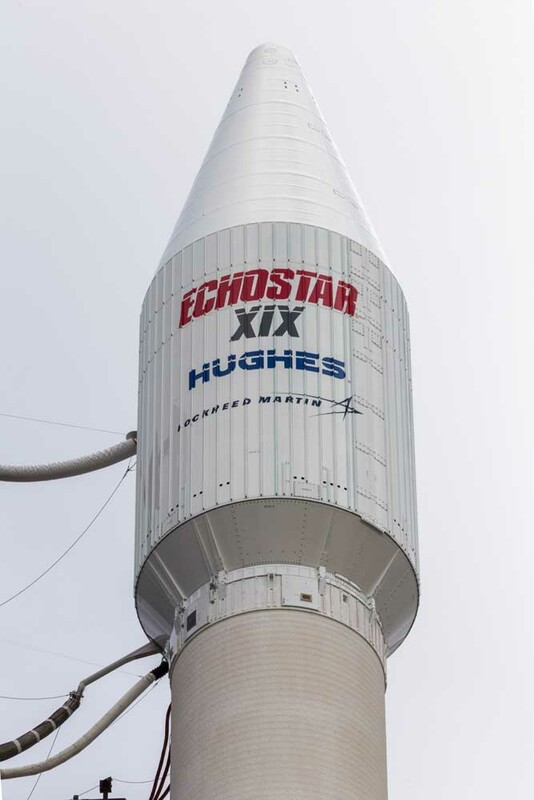 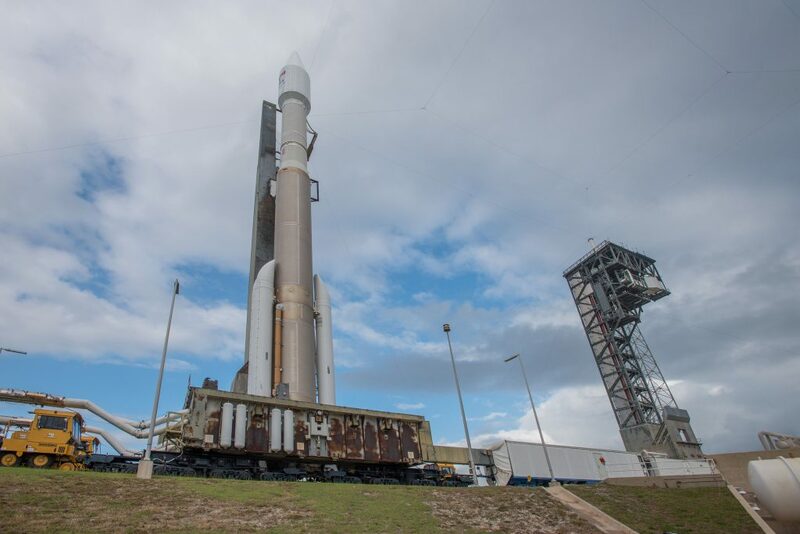 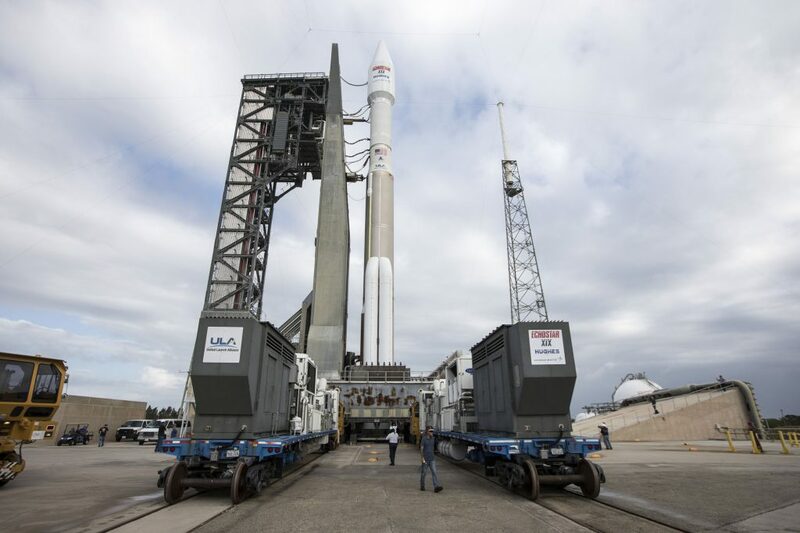 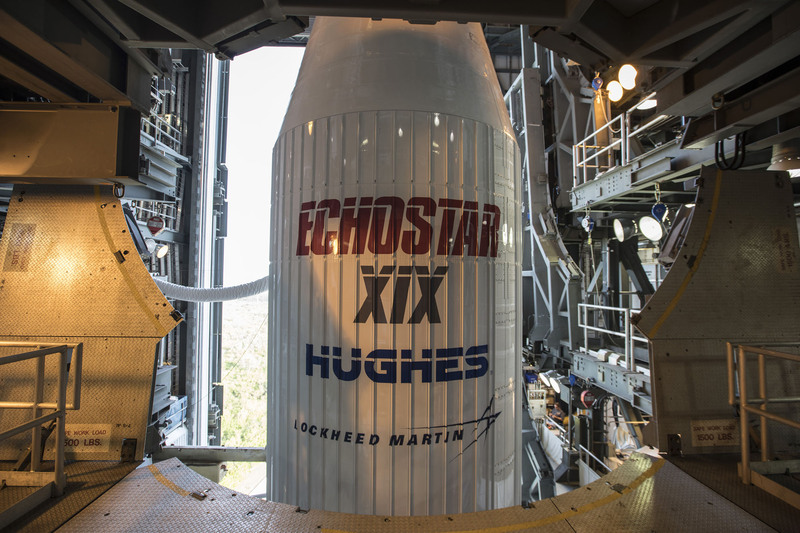 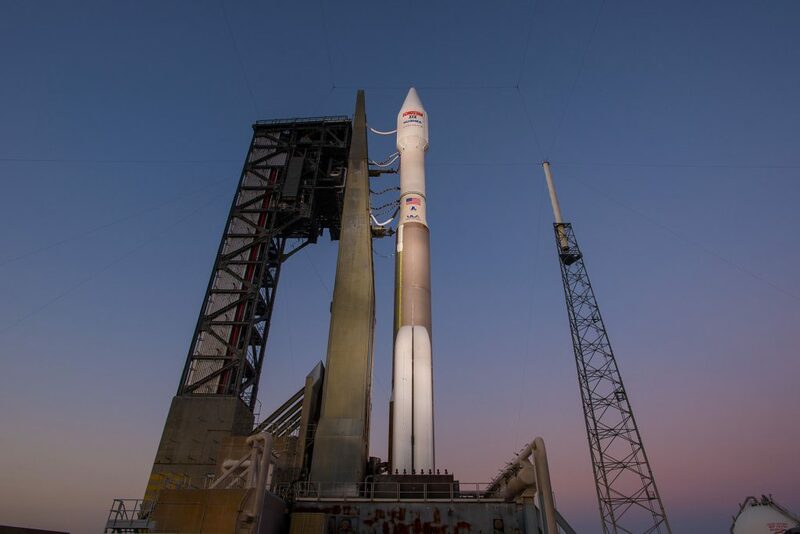 Sunday’s liftoff is planned for 1:27 p.m. EST (1827 GMT). 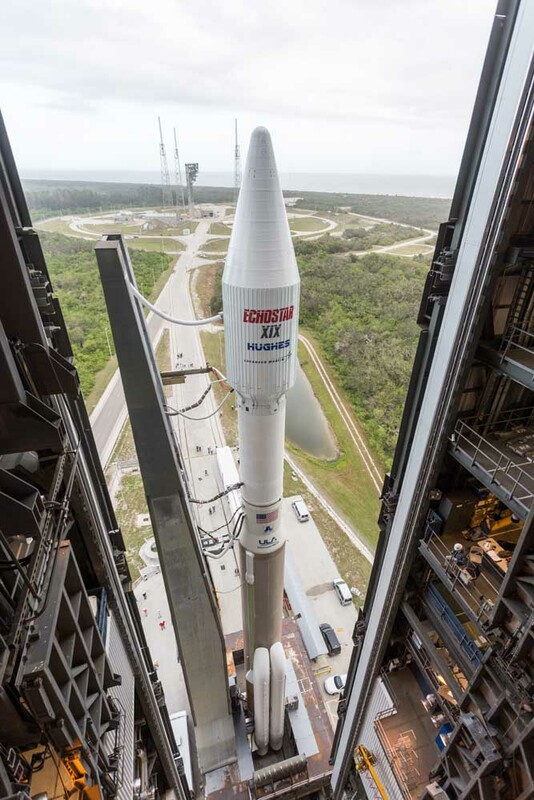 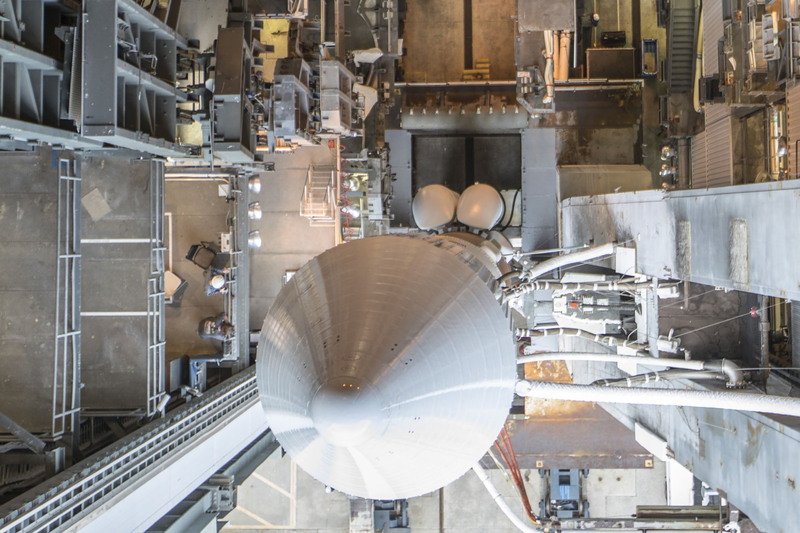 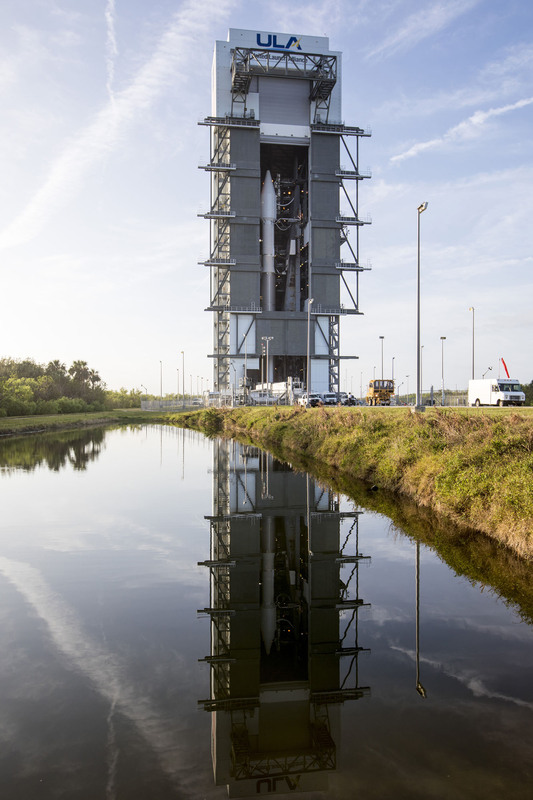 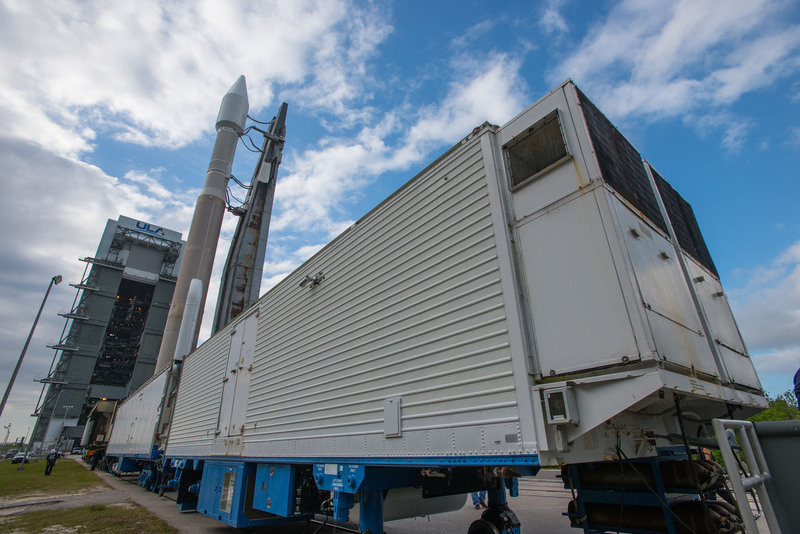 The rocket was wheeled out aboard a mobile launcher platform, emerging from the hangar where the rocket’s two stages and the payload were integrated over the past three weeks. The rocket is flying the 431 vehicle configuration. 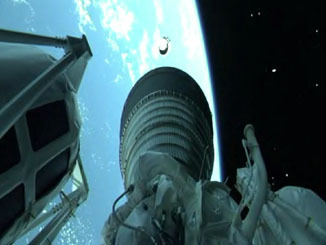 The version features two stages, three solids and a four-meter-diameter nose cone. 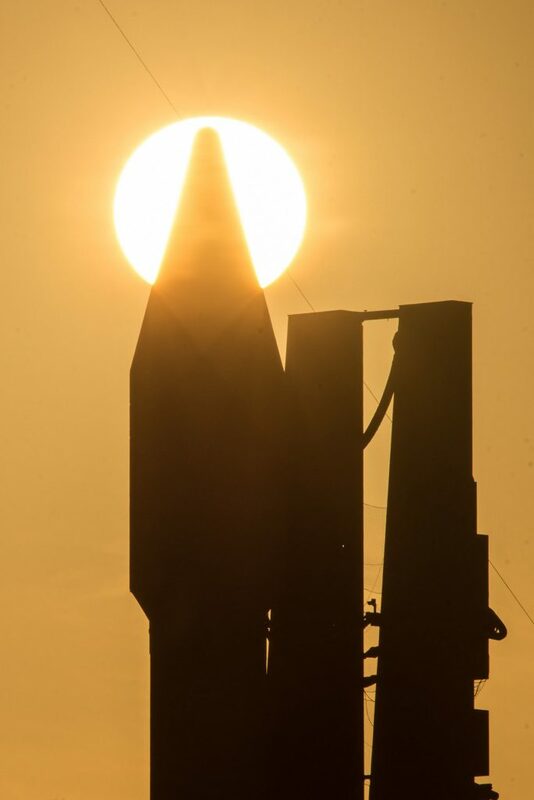 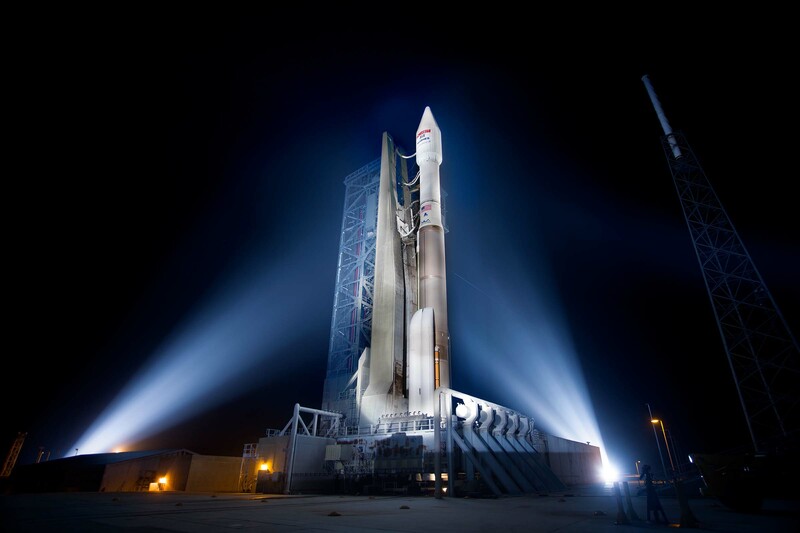 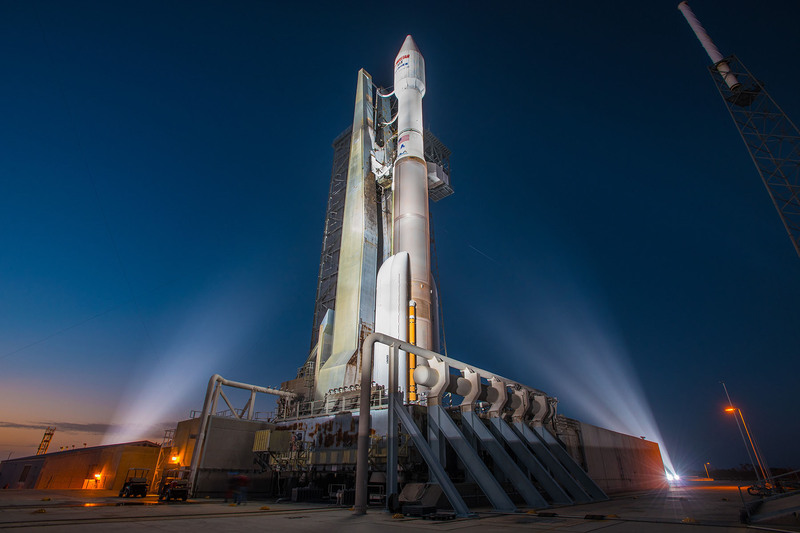 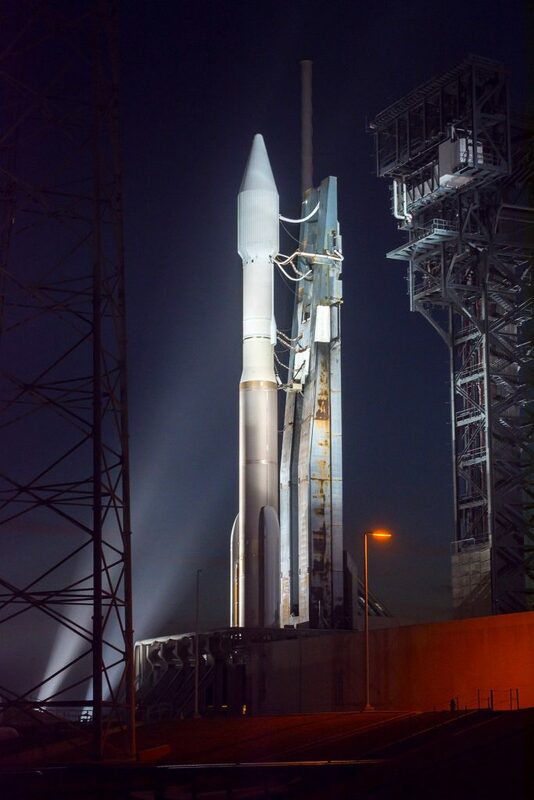 It is powered off the launch pad by an RD AMROSS RD-180 main engine and Aerojet Rocketdyne solids. 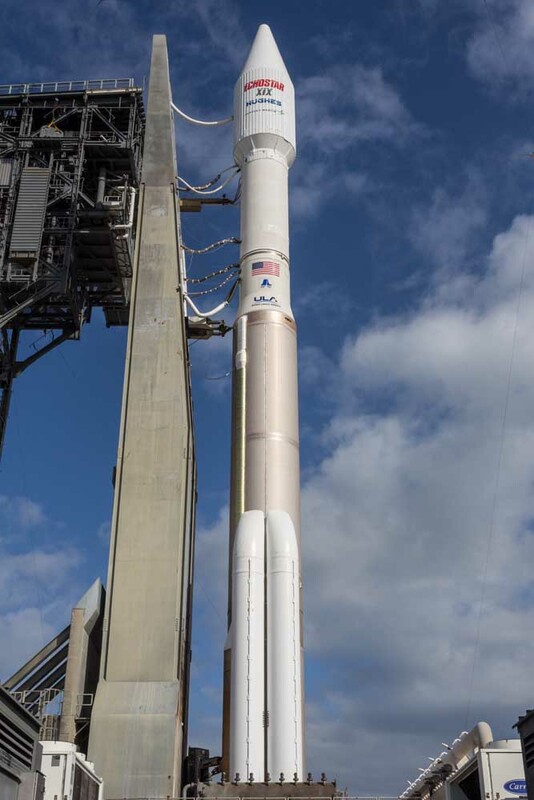 The Centaur upper stage has an Aerojet Rocketdyne RL10C-1 cryogenic engine.